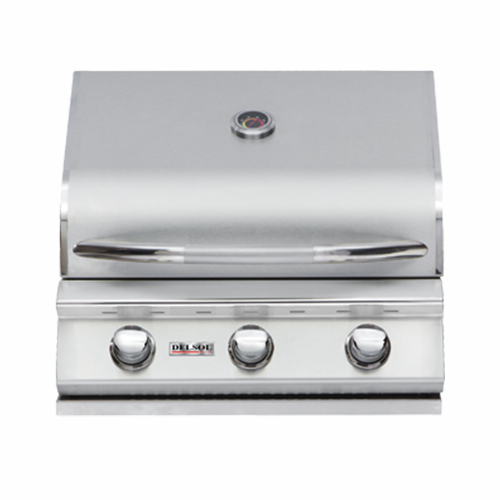 Del Sol is the entry-level grill of the Twin Eagles’ product line, offering high quality built-in grills and accessories at a lower price point. 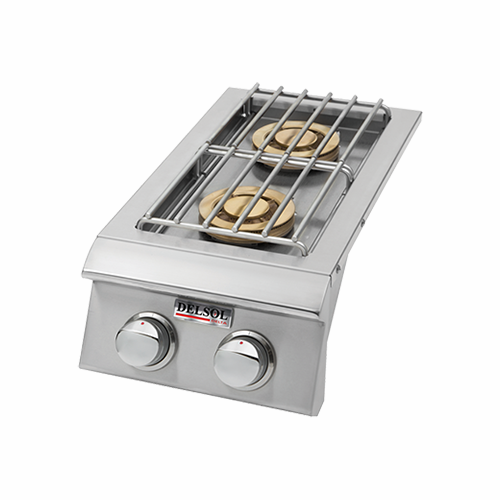 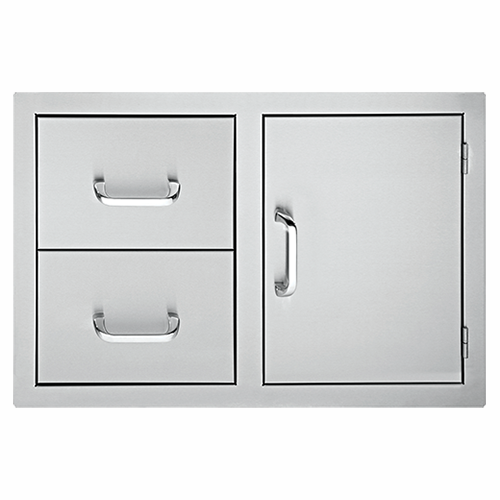 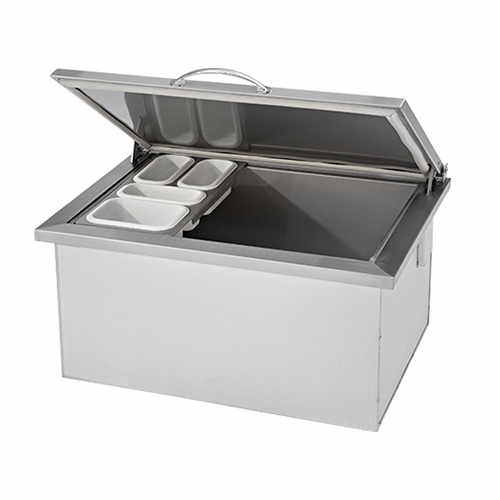 The grills are made of a combination of 304 and non-magnetic 201 stainless steel, and feature durable seamless welds and attractive polished edges, direct heat and ceramic grilling system, integrated temperature gauge, a full-width drip tray, and a double lined grill hood. 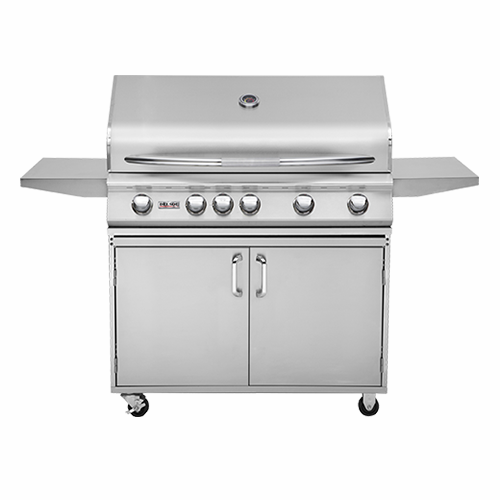 Like Delta Heat and Twin Eagles, these grills offer creative design, innovative engineering, precision manufacturing, and impeccable quality control – all under one roof!